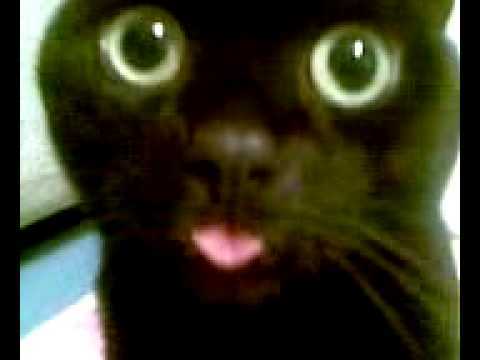 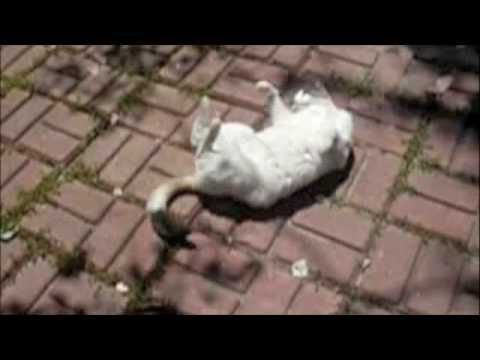 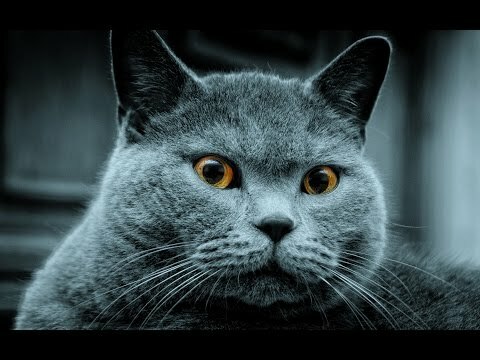 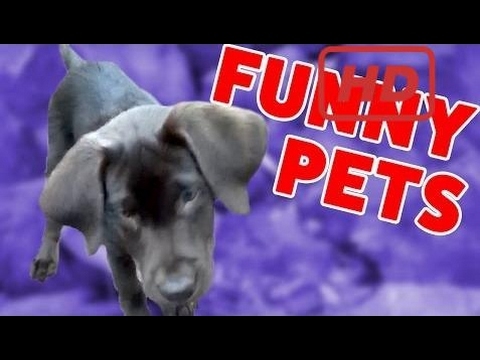 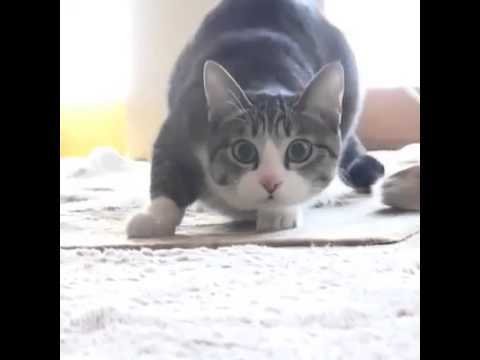 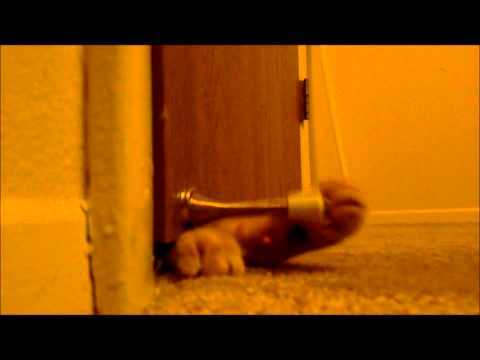 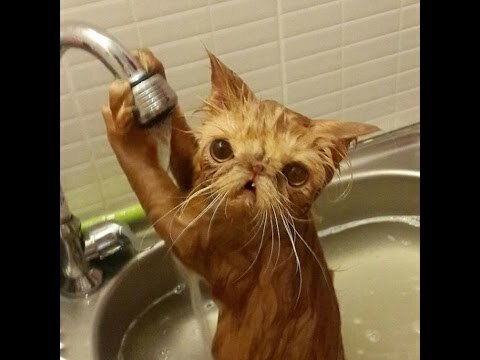 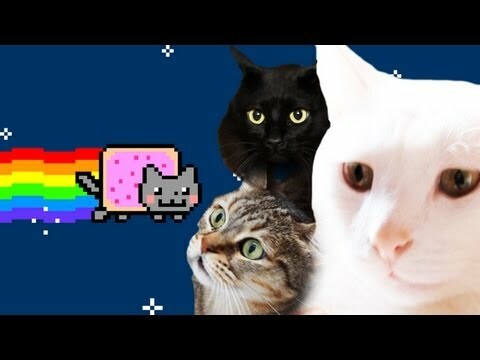 Funny Animal Vines Video, everything to do with funny animals. 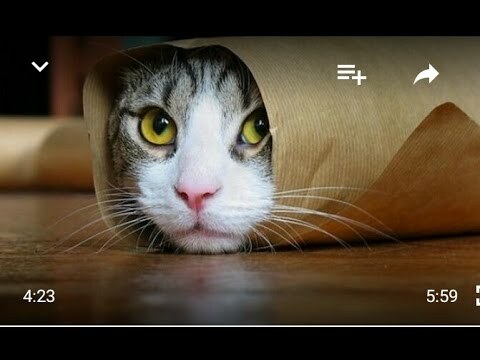 We have dogs, cats , monkeys, TOP Funny Animals Cat and Dog Dancing Vine compilation November 2016 Feel free to share Video cutter animals. 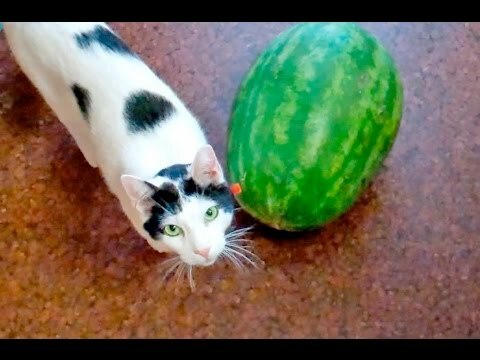 Cute Cat & Watermelon video |How does a cat play with Watermelon?